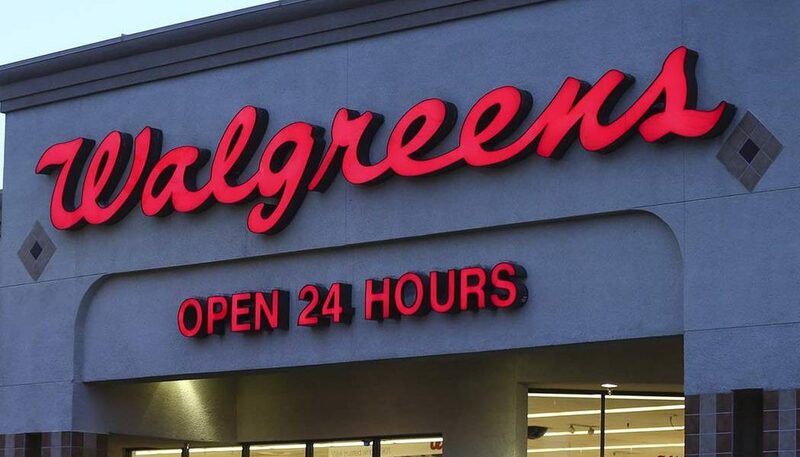 Not to be outdone by CVS, a direct competitor is putting the “green” in Walgreens. Walgreens announced this week that it would be stocking 1,500 stores in nine states with CBD-infused products such as sprays, patches, balms and creams, although the company has not yet specified which specific brands or items it will carry. The products will be restricted to Colorado, Illinois, Indiana, Kentucky, New Mexico, Oregon, Tennessee, South Carolina and Vermont, as these states have legalized medical cannabis. CBD, like THC, is a cannabinoid found in hemp and cannabis plants. Both have psychoactive properties, but CBD is non-intoxicating, meaning it doesn’t impair users or produce a “high.” CBD is used to treat a diverse array of illnesses, including anxiety, inflammation and paediatric epilepsy, and its effects are being explored in other applications such as the treatment of mood disorders and pain. Hemp-derived CBD is federally legal in the U.S. thanks to last year’s Farm Bill, and CBD for medical consumption is legal in 46 U.S. states and territories. It is more heavily regulated in Canada, as are all cannabinoids per the Cannabis Act.